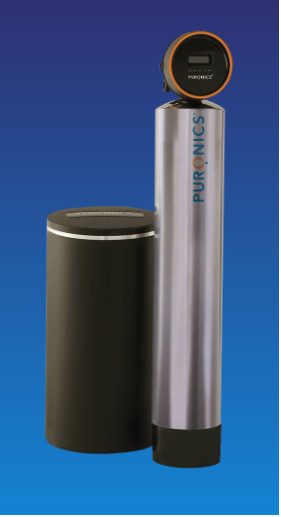 Most Puronics® whole-house water softener systems incorporate SilverShield® Protection which is based on NASA technology. Our water softener systems also utilize the advanced technology of the iGen… the valve so smart it does the thinking for you to monitor your water to optimize water quality and operating efficiency. 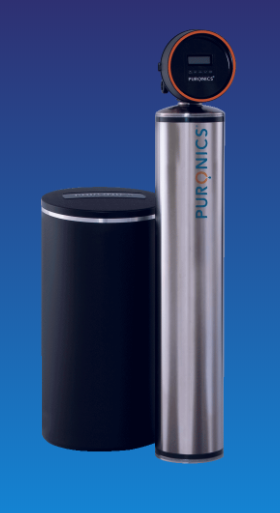 Water softening, also known as water conditioning, is a technique that serves the removal of the ions that cause the water to be hard, in most cases calcium and magnesium ions. Iron ions may also be removed during softening process. The best way to soften water is to use a water softener unit that connects directly to the water supply. When water contains a significant amount of calcium and magnesium, it is called hard water. Hard water is known to clog pipes and hot water tanks and complicates soap and detergent dissolving in water. A water softener collects hardness minerals within its conditioning tank and from time to time flushes them away to drain. Ion exchangers are often used for water softening. When an ion exchanger is applied for water softening, it will replace the calcium and magnesium ions in the water with other ions such as salt. WHAT ARE THE BENEFITS OF USING A WATER SOFTENER? 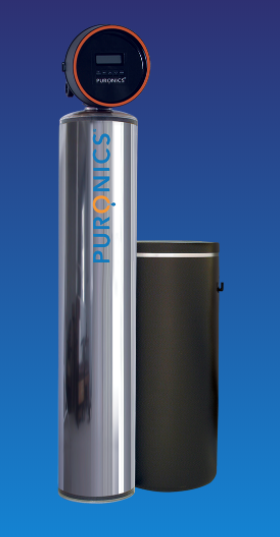 A 5-stage stainless steel tank water softener provides the added protection of eliminating suspended solids from your water. This 4-stage stainless steel tank water softener will filter and soften your water for years to come. 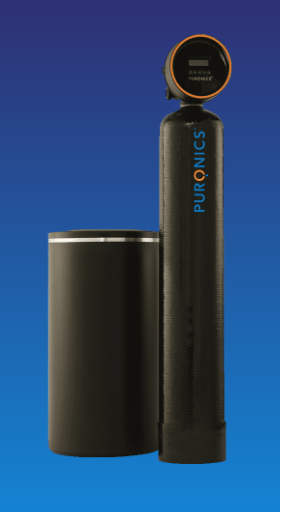 This 4-stage water softener provides all of the filtration and softening capabilities of the Terminator® iGen® but within a multi-layer media tank. The 4-stage water softener for budget minded consumers who desire the highest quality water.